Education events are the second-most popular type (held by 33% of respondents), followed by games and recreation (30%). 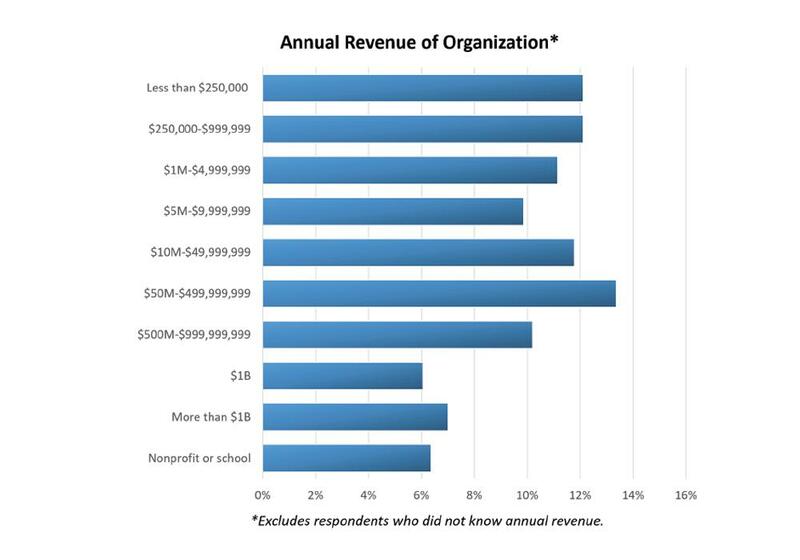 Fundraising events top the list (47%), but these are covered in another report. Respondents largely achieve their goals of making money, raising awareness and promoting the host organization, but are less successful at providing entertainment. Their biggest challenge is promotion and outreach (cited by 44%), followed by reducing overhead costs (40%). 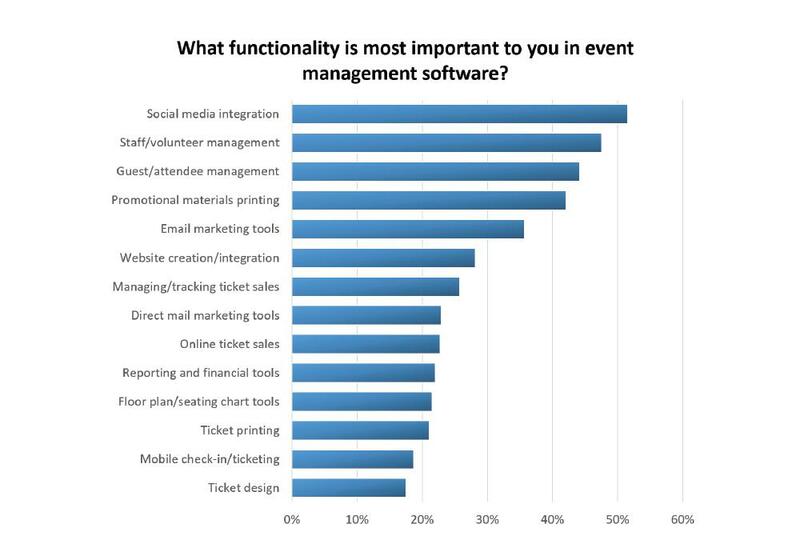 Respondents say social media integration is the most important functionality in event management software (cited by 52%). 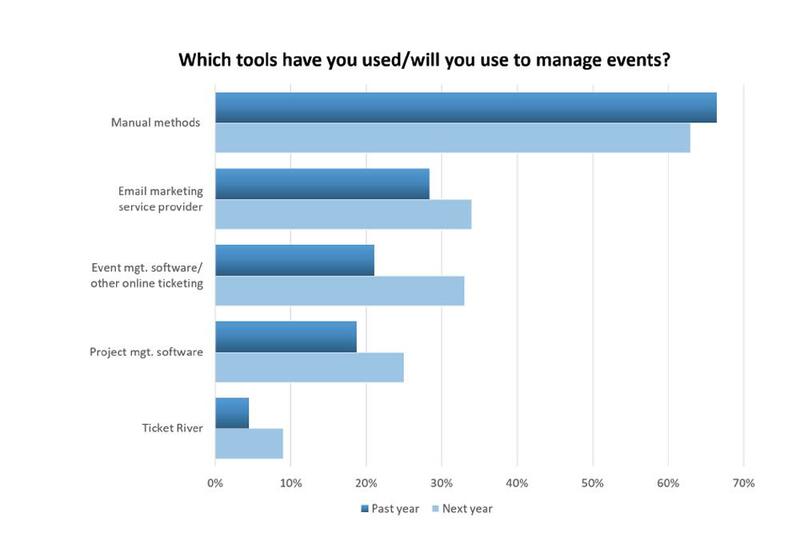 Tools for managing event staff and volunteers come in second (48%). Word of mouth and social media are the most popular—and most effective —promotion and outreach methods, used by 72% of respondents each. Printed materials, such as posters, banners and flyers, come in second (64%). The print materials respondents most often use to promote and host events are posters and flyers (66%), printed invitations (48%) and banners (40%). Not long ago, hosting an event required the help of a dedicated professional. Whether it was a concert, festival, sports day, gala or food and drink event, you needed a full-time staff member or outside event planner to oversee every detail. Thus, simply getting the event off the ground required a big investment of time and money. But today, the landscape has changed. Thanks to developments in technology, it’s now possible to “DIY” the entire event planning and management process. Easy-to-use software helps event organizers create an event website, sell tickets online, track sales, market the event and communicate with attendees. 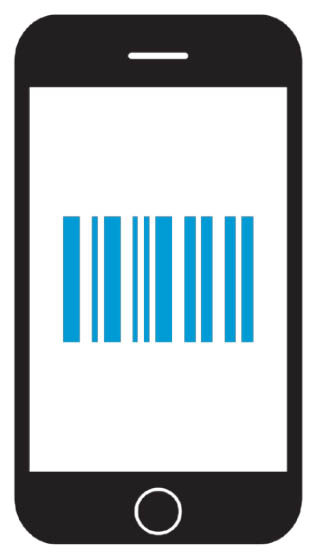 Electronic ticketing options allow buyers to receive tickets via email or smartphone. And ticket printing companies allow event managers to design and print event tickets, custom wristbands and promotional materials that look professional. Meanwhile, events themselves are becoming more popular. The rise of streaming entertainment services has caused physical sales to decline: Album sales were down 13.6% in the first half of 2016, while DVD sales dropped 12% in 2015. The experience economy, on the other hand, is booming, as record numbers of consumers seek concerts and other unique experiences that can’t be easily downloaded. In 2015 alone, ticket sales in North America increased 11%. Hundreds of new events are being created to meet this increased demand—from sports games to concerts to arts and culture festivals. Concert and event promotion is now a $23 billion industry in the U.S. There are more than 800 U.S. music festivals, and 32 million people attended at least one of them in 2014 alone. 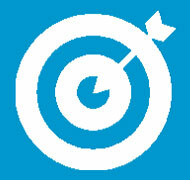 What’s more, organizations are finding that events can be effective marketing tools. EMI reports that nearly three-quarters (74%) of attendees have a more positive opinion of the company, product, brand or service being promoted after participating in one of its events. Millennial consumers are largely fueling the experience boom. In fact, 80% of Millennials in a recent survey say they’ll attend a live, ticketed event in 2016. Since Millennials are now the largest living generation, these trends are here to stay—at least for the foreseeable future. In a survey by EMI & Mosaic, 79% of brands say they’ll spend more on event and experiential marketing this year than they did last year. In other words, if your organization isn’t hosting events—it should be. Organizations of all types are now capitalizing on the events trend, with event attendance increasing across the board. To meet this demand, event managers are looking for ways to streamline tedious processes, reduce overhead and attract participants. 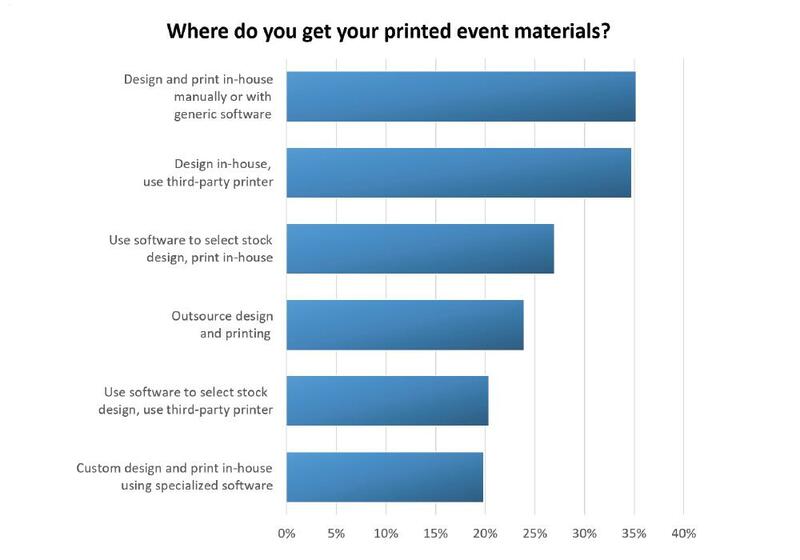 We found that respondents are using both old and new technology to manage and promote events: social media, DIY custom print materials and old-fashioned word of mouth are all popular. Now, we’ll explore some of the other trends our data reveals. New technology has democratized the event planning and management process—making it easier for organizations to host their own events. Today, concerts, festivals and other live events are more popular than ever. These events can serve as great marketing tools and sources of income for businesses and non-profit organizations. 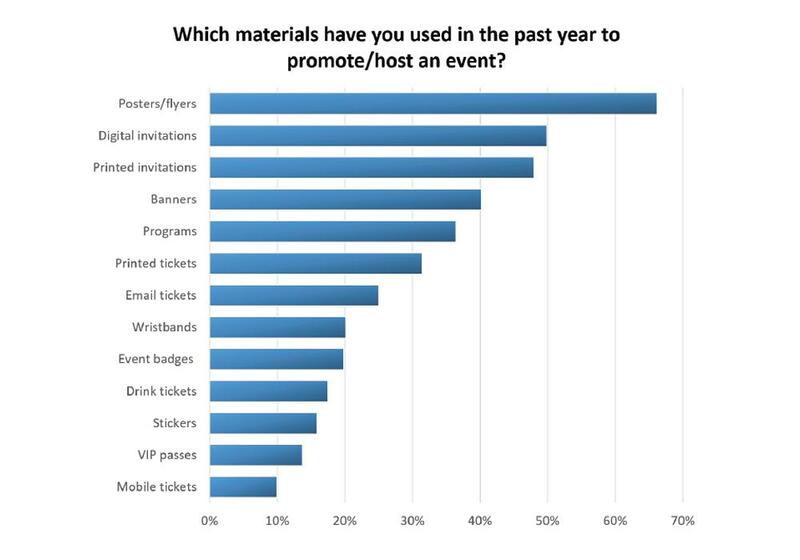 To learn more, TicketPrinting.com conducted a study on event organizers. This report will show organizers what their peers are doing, how they’re addressing common challenges and where they’ve experienced the most success. It will also offer insight into the event planning and management industry in 2016. The largest number of respondents manage fundraising events (47%). We covered this segment in depth in our report on the raffles and fundraising events industry ; therefore, this report will focus on the other event types listed here. Education events are the most common type of other event (held by 33%). Recreation and games (30%) and conferences, trade shows and seminars (29%) are close behind. In line with nationwide trends, music-related events are also popular. 11% of respondents have helped plan or organize a concert, music festival or musical performance in the past year, while 7% organized a dance. 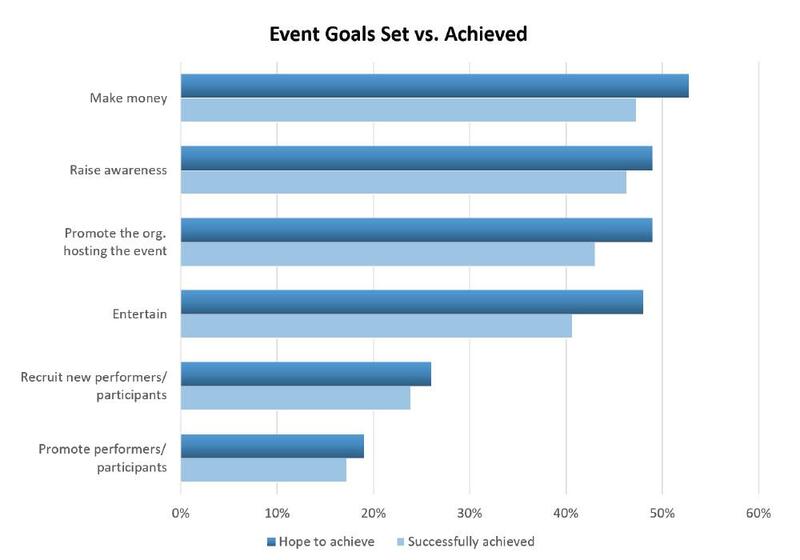 The goal respondents most hope to achieve through their events is making money (cited by 53%). Tied for the second-most important goal: raising awareness for, and promoting the host organization or cause (49% each). The fact that many respondents hold fundraising events and benefits explains this finding. Providing fun and entertainment is also important to respondents, mentioned by 48%. This may be a reflection of the popularity of games and concerts among our respondents. Attendees need to have a good time in order to keep coming back—especially when the event involves enjoying music from their favorite band or participating in a game or activity. But do respondents actually achieve these goals? For the most part, the answer is yes: Raising awareness, recruiting and promoting performers, and making money all have success rates of 90% or higher. Respondents fall shorter on their goal of providing fun and entertainment. Only 85% successfully achieve this goal. Obviously, making money is crucial if organizations are to keep hosting events. And while it may sound like a more frivolous goal, providing fun and entertainment is important, too. Attendees who have fun will be more likely to keep buying tickets, as well as to recommend the event to others. In fact, a whopping 86% of event marketers say attendee satisfaction is the best measure of event success. 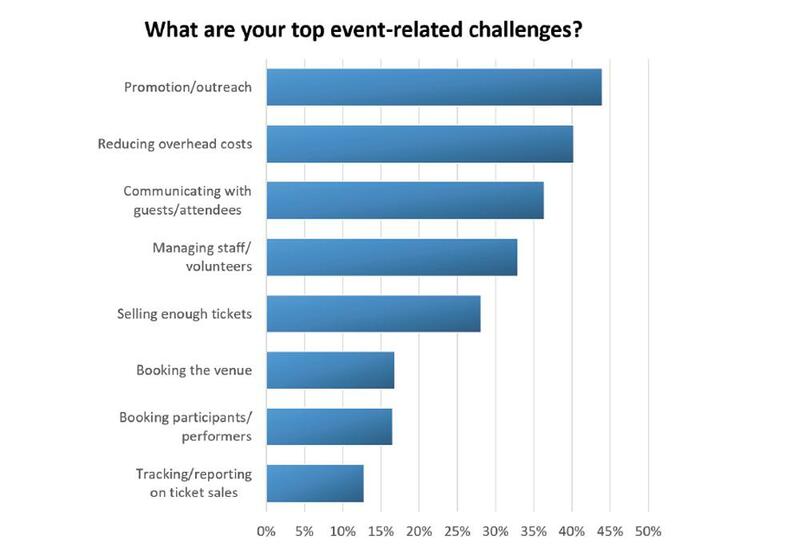 Next, we asked respondents about the biggest challenges they face with event planning and management. 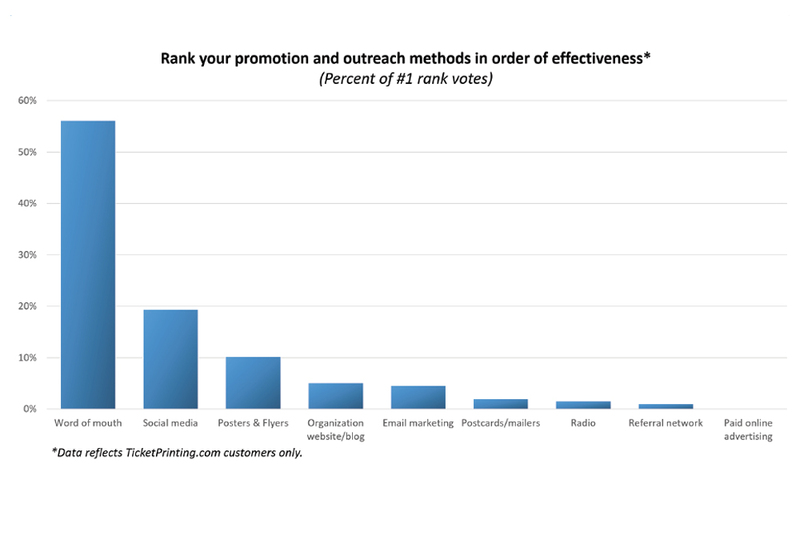 The number-one challenge is promotion and outreach (cited by 44%). Reducing overhead costs is a close second, at 40%. Communicating with guests and attendees is another notable difficulty (36%). Promotion and outreach is a crucial part of event management. After all, if nobody knows about your event, none of the other details really matter. 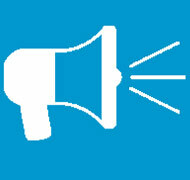 Using software with social media integration can easily boost promotion efforts. 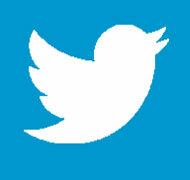 With a few clicks of a mouse, you can broadcast your event to your organization’s social networks. And attendees themselves help promote the event by sharing “check-ins,” photos and updates with their own networks of friends and family during, before and after events. Indeed, 58% of U.S. marketers use social media to engage their target audience in real time during events, and 54% use it to post highlights of the event after it happens. Keeping costs low is especially important for smaller organizations (such as many of those in our sample; see the Demographics section). Event budgets at these organizations are also smaller, and must be stretched to maximize profits. Event software can also help reduce costs. Using software that streamlines the event planning and management process saves organizers valuable time—meaning fewer hourly wages are spent on tedious administrative tasks. What’s more, the online ticketing capabilities many of these platforms offer helps reduce overhead, since organizations don’t need to print every ticket themselves. Most event management and ticketing software platforms support some kind of mobile or electronic ticketing option. For example, Eventgroove offers print-at-home ticketing, so buyers can print electronic copies of tickets at home to bring to the event. The platform also has an iPhone app for scanning tickets, eliminating the need to purchase hand-held scanners. What’s more, the platform is free to use for event hosts, simply charging a small transaction fee for each ticket sale. This fee can be absorbed by the organization, or passed on to ticket buyers. For event manager who struggle with communication, most event software systems allow users to email all staff members or attendees at once. Platforms that integrate with social media also leverage social networks for communication (more on this in the next section). Given respondents’ top challenges, it’s no surprise that social media integration is the functionality they value most in event planning and management software (cited by 2%). As mentioned, social media is an effective platform for promoting events, allowing organizers to reach hundreds of potential attendees quickly and easily. It also facilitates communication, since announcements and updates can be sent to all relevant people at once simply by posting on the event’s social page. Staff and volunteer management is another capability (cited by 48% of respondents). Guest and attendee management (44%) is close behind. Most event planning and management platforms allow staff information to be stored for easy communication. The software may also come with permission settings, so different staff members can log in and access tasks and functions relevant to their role. Some platforms may even offer integration with scheduling and payroll software, helping organizations better track hours and pay workers. The ability to create and print promotional materials is important to respondents (cited by 42%). Certain event management systems offer functionality for creating posters, flyers and other printed materials for advertising events. For example, Eventgroove allows users to choose from a library of designs that can be easily customized to fit the event and organization. These materials can be printed in-house or ordered from TicketPrinting.com. Obviously, tickets are crucial to any event—they get guests in the door. But the tickets themselves also need to look good. They serve as marketing materials for the event, and are often kept as souvenirs by attendees. A well-designed ticket is especially important for high-cost events, such as galas or festivals, or small events that aren’t yet widely publicized: This helps assure attendees their hard-earned dollars are going toward a highquality experience. For example, one survey respondent said it was important to have tickets that “looked professional and proved the value of the event.” Given this, it’s no wonder software with ticket design and printing capabilities are so highly valued by our respondents. 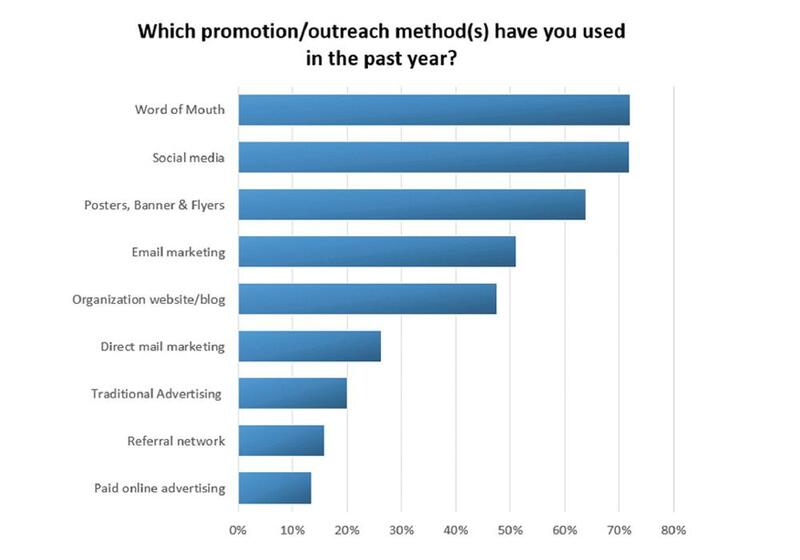 Speaking of promotion and outreach, word of mouth and social media (72% each) are the top methods used by respondents in the past year. This is in line with respondents’ most-valued event software functionality. We’ve discussed the importance of social media for promotion, and it is powerful: One study finds that 88% of U.S. marketers use social media to promote events ahead of time. Printed materials, such as posters, flyers and banners, are the next-most popular promotion method (64%). These materials offer cost-effective ways to advertise events in your local community. Word of mouth may be old-school, but apparently it works: It wins the majority of customers' number-one ratings for effectiveness (56%). Social media also scores high marks for effectiveness, capturing 19% of the number-one votes. Posters and flyers come in third, with 10% of the top effectiveness rankings. Paid online advertising delivers the most disappointing results for event organizers, receiving very low rankings compared to other methods. Digging deeper into the importance of marketing materials, we asked respondents what types they’ve used in the past year. The largest number of respondents use printed posters and flyers (66%). Digital invitations (50%) and printed event invitations (48%) come in second and third for the most popular type of material. It may seem counterintuitive, but in an era dominated by digital media, print is more effective for marketing than ever. Consumers are constantly bombarded with spam emails, online ads and other digital clutter. As a result, they tend to quickly skim over Web content. According to HubSpot, a majority of visitors spend less than 15 seconds on a website. 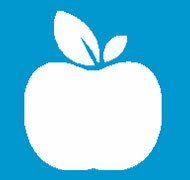 Print, however, still engages readers: Consumers read print materials 20% to 30% faster than they read digital screens. Thus, analog marketing materials can actually help distinguish your brand. In fact, recent studies by neuroscientists show that print marketing materials take 21% less cognitive effort to process, making it easier to comprehend and remember. What’s more, subjects who see print ads have a 70% better brand-recall ability than subjects exposed to digital ads. In other words: If you think print is dead, think again. Digging deeper, we asked external survey-takers where they get their printed materials. The largest number design and print them in-house, or design in-house but use a third-party printing company (35% each). In-house design may be done either manually or using generic software (such as Microsoft Publisher). 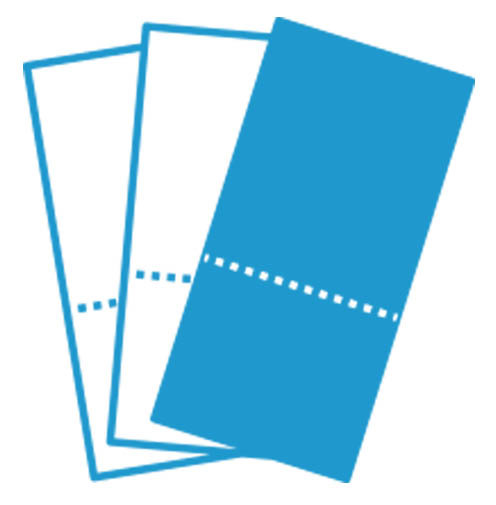 Third-party printers include both local print shops and ticket printing companies, such as TicketPrinting.com. Another popular option is using stock designs from ticketing or publishing software and printing in-house (27%). It’s common for organizations to hold recurring events, whether they’re fundraisers, concerts, festivals or parties. These events may be held annually, or even more frequently. Of those respondents who use printed materials for their events, the largest number need printing two to three times per year (43%). 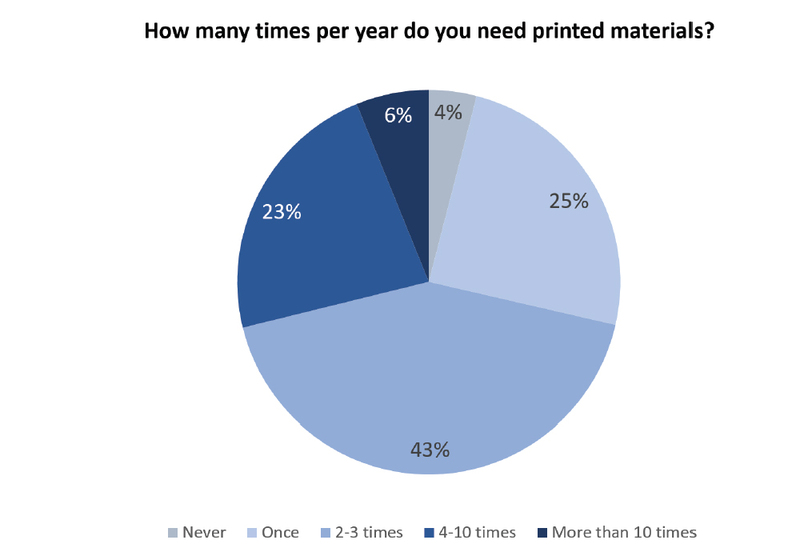 A substantial portion print four or more times per year (29%), while others only need printing once a year (25%). These event managers need easy access to ticket and marketing material designs, so they can update them for recurring events instead of having to start from scratch. 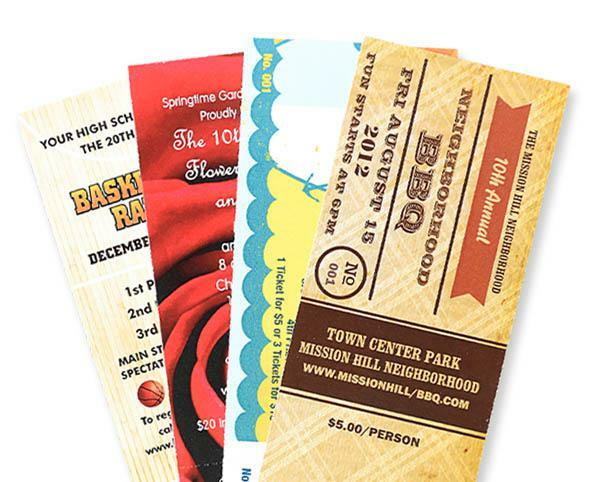 Many ticket printing companies, such as TicketPrinting.com, can store designs these in their system, so updating and printing new materials is quick and easy. By far, manual methods are the most common tool for managing events (66% used them in the past year), and will continue to dominate in the near future (63% will use them next year). Manual methods may include spreadsheets, calendars and old-fashioned pen and paper. Digital tools have a small—but growing—base of users. Email marketing is used by 28% of respondents; 21% use online ticketing and event management software; and project management software is employed by 19%. Given the emphasis they place on social media and design/print functionality, respondents seem to be discovering the value event management software can bring. This is reflected in the fact that more respondents plan to use digital tools in the next year. 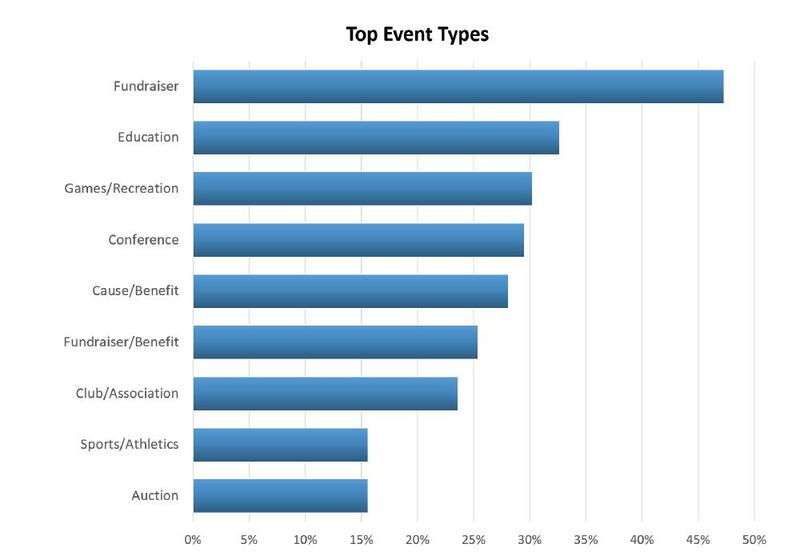 Education events are the most popular event type, aside from fundraising events. Other common types of events include recreation and gaming events; conferences, trade shows and seminars; and benefits. Music festivals and performances are also held by a significant number of respondents. 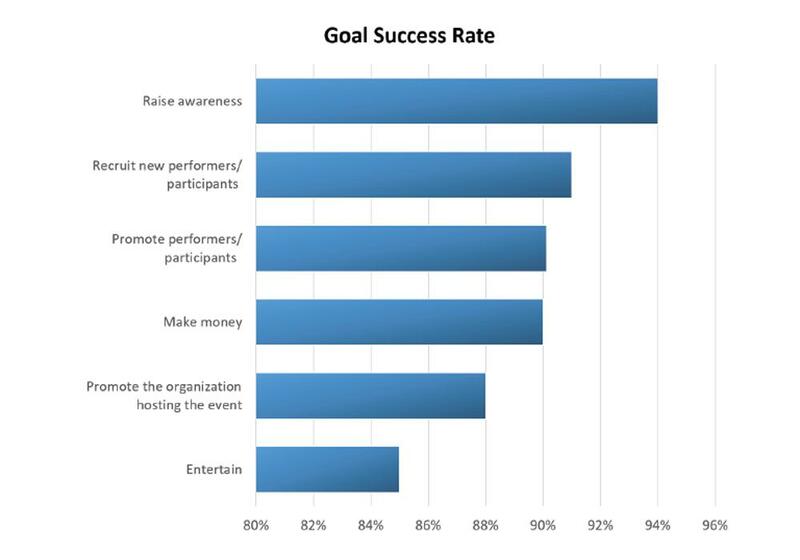 Many respondents meet their goals of raising awareness, recruiting new performers and participants, and raising money. But fewer meet their goal of providing entertainment. Respondents say promotion and outreach is their biggest challenge, followed by reducing overheads. Event management and ticketing software can help address these challenges— and respondents say social media and people management tools are the most valuable aspects of this software. Respondents say word of mouth is the best method for promotion and outreach, though it is tied with social media. Printed promotional materials are also popular. 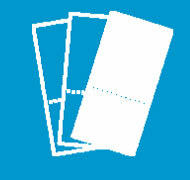 Posters, flyers and invitations are the most common print materials. Those who use them primarily design and print in-house without specialized software, or use a third-party printer. Relatively few use event management and ticketing software, despite the benefits this software brings. Were more respondents to adopt these systems, more of them might meet their goals and overcome challenges. Using a ticket printing company can also help event organizers create more effective marketing materials—and bring more attendees to the door. A majority of respondents—57%—are from small to mid-size businesses (SMBs) with less than $10 million in annual revenue. The other end of the spectrum is represented, as well: A combined 23% of respondents are from large organizations with $50 million or more in annual revenue. 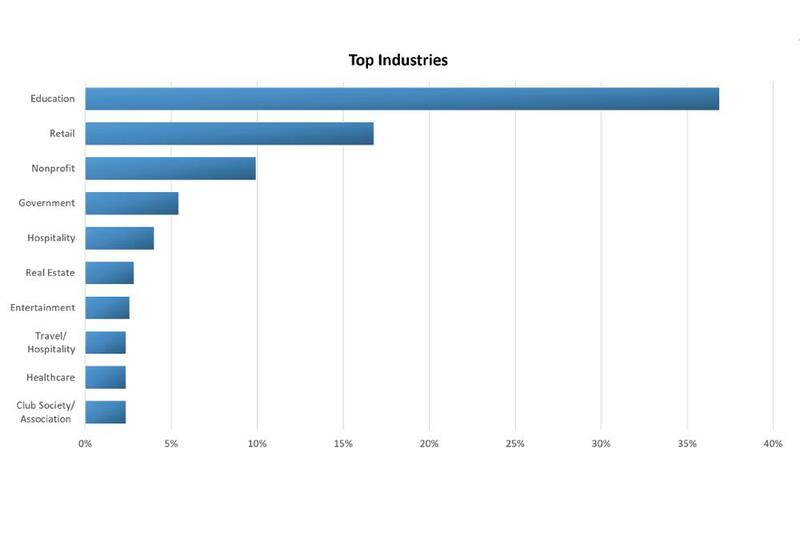 Respondents represent a wide variety of industries, but the highest percentages work in the education (37%). The retail (17%) and non-profit (10%) sectors are also well-representated, followed by government (5%) and restauratnts (4% each). The largest number of respondents are teachers/educators (18%), which is to be expected, given the prevalence of the education sector in this sample. This is closely followed by managers/supervisors (17%). Company leadership is well-represented, with directors, CEOs and owners making up 10% of the sample. 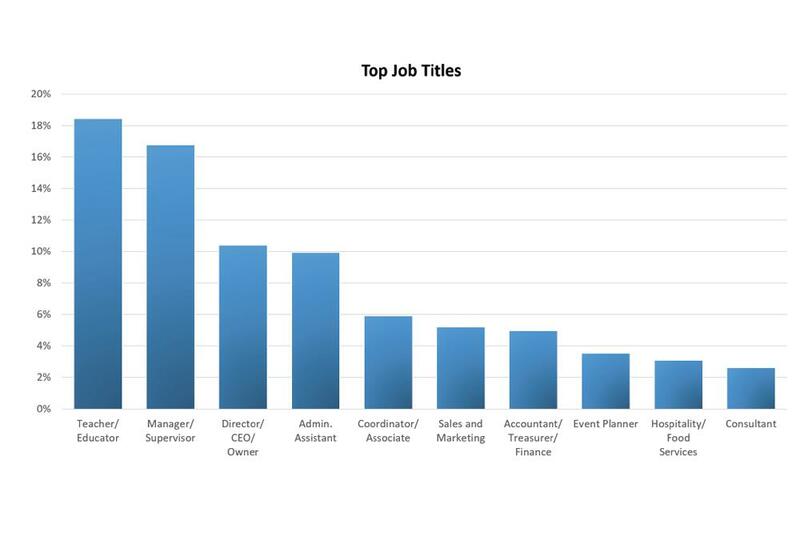 Finally, there are a comparable number of administrative assistants (10%). The customer survey was conducted by TicketPrinting.com, a leading ticket-printing company and provider of online event management software. It ran from June 2 to June 17, 2016, and captured responses from 212 TicketPrinting.com and Eventgroove customers who help organize and manage events. The external survey was commissioned by Holly Regan, a Seattle content marketer, on behalf of TicketPrinting.com. It was conducted by Survata, an independent research firm in San Francisco. It was administered on June 20, 2016, and captured responses from 423 random U.S. adults who have helped manage or organize an event (excluding private events for friends and family) in the past 5 years.